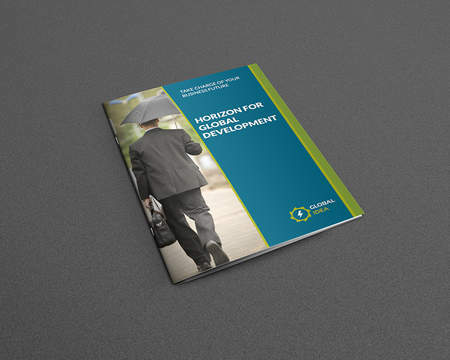 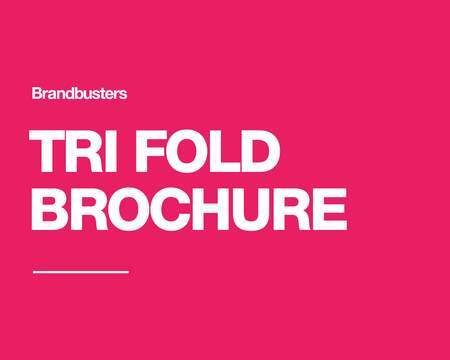 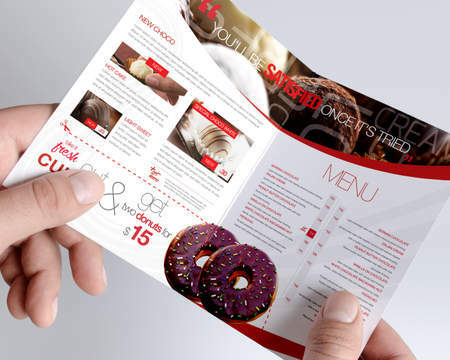 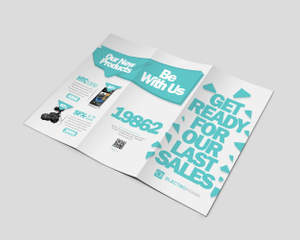 Create great-looking business Tri-fold Brochure Design quickly and affordably! 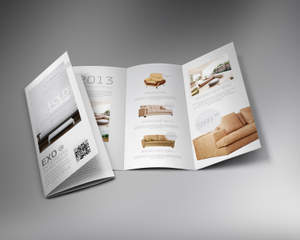 The Brochure include high resolution graphics and are suitable for printing on a commercial press or color printer. 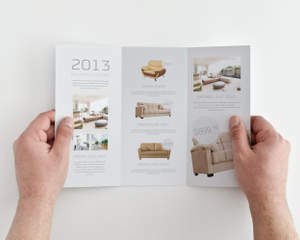 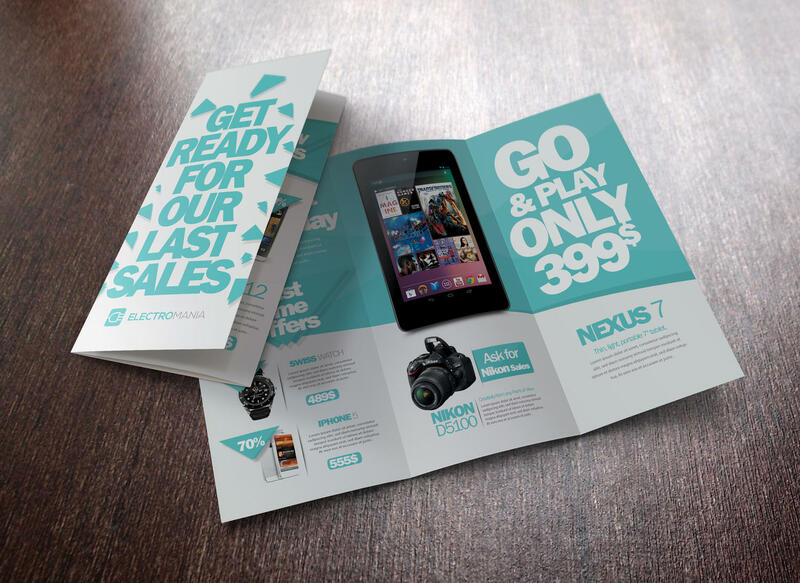 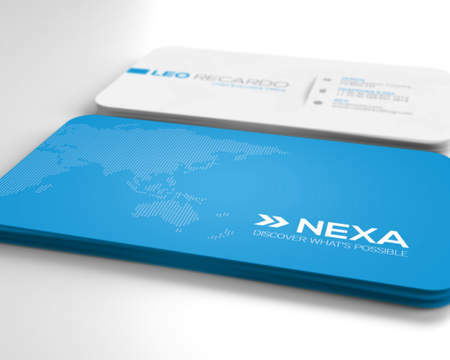 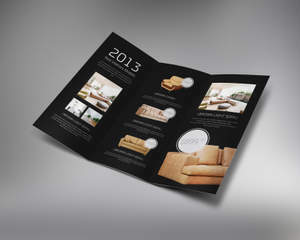 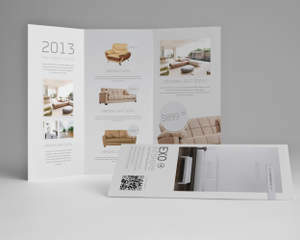 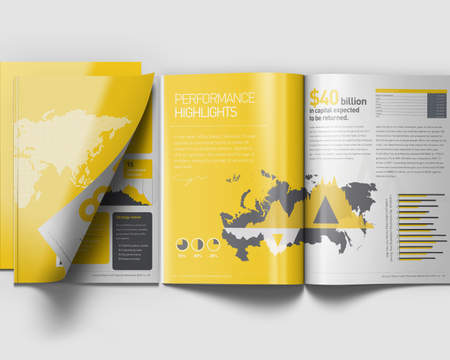 The advantages of Tri-fold Brochure Design Service over our competition. 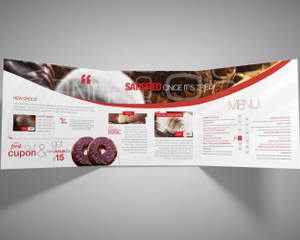 Design concepts ready in less than 4 days. 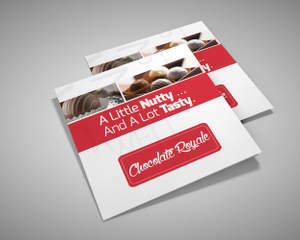 We guarantee 100% satisfaction and ensure positive results by providing revisions. 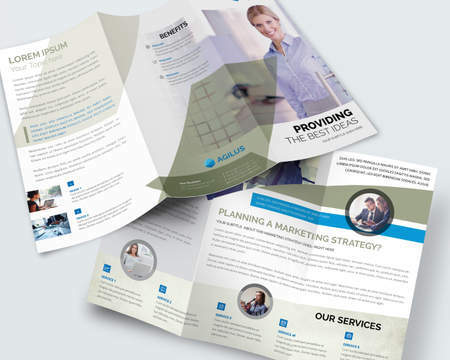 A professional multi-disciplinary staff working on your brochure. 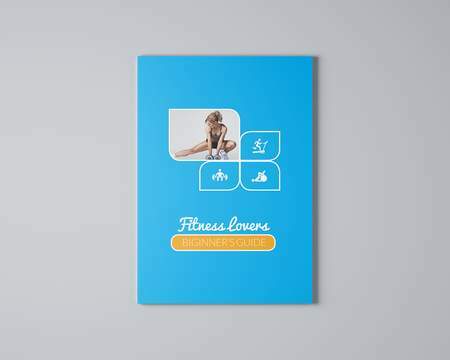 Custom designs - including embossing, die cuts, and unique folds. 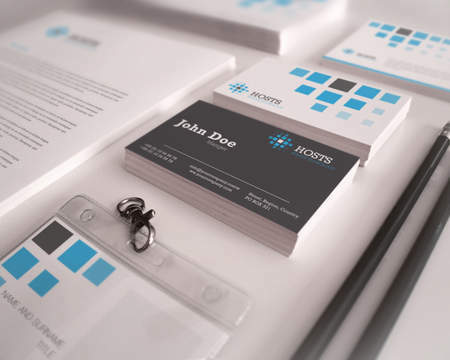 3- Images in high res (I will supply these) unless you have your own which you would like to use.